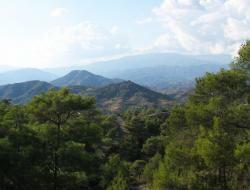 The tranquil village of Souni is 10 minutes away from the beach and 15 minutes away from Limassol. We have built a range of stone villas and bungalows in Souni that offer a wonderful countryside environment benefiting from the beauty of the pine trees and wild herbs with spectacular views of the Mediterranean. 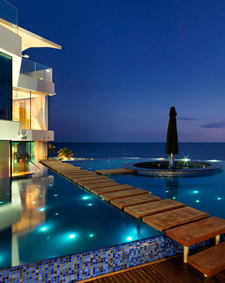 Find your dream house in Souni from Country Rose property developers in Cyprus.